Today we look at comparative growth in different cruise markets and the expected impact of the addition of the Asian market, particularly China, to these figures. Elsewhere, Punta Arenas in Chile is seeing a bit of a revival as a setting off point for fly/cruises to Antarctica, South Georgia and the Falkland Islands. And icebreaker cruises from Murmansk to the North Pole have been granted a reprieve until 2018. 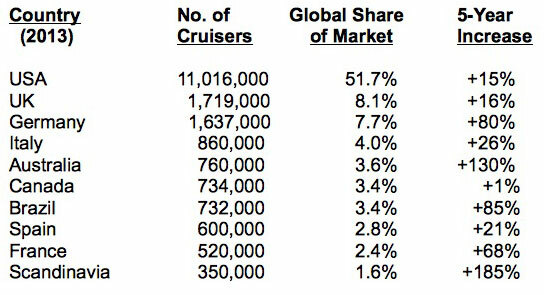 Missing from this table is China, where the number of its population taking cruises was reported by Forbes magazine to have more than doubled to 530,000 cruisers in 2013. With cruise lines introducing fourteen new ocean ships this year with a total lower berth capacity of 36,000 passengers, these ships, if operated weekly, could potentially bring another 1.8 million cruisers a year to the market. With a rise from 21.3 million cruisers in 2013 to 21.7 million this year, the actual growth this year is expected to be 400,000. The prizes for biggest growth in the world cruise market over the past five years go to Scandinavia, including Finland, which saw growth of 185%, from a small base, and Australia, with growth of 130% in the same period. Following this is Brazil, with 85% growth and Germany, at 80% over five years. And everything now indicates that this will very soon be followed by huge growth in Asia, particularly in China. Countries such as Italy and Spain have seen numbers rise in some years and fall in others but the real laggard has been Canada, which has been at a virtual standstill for the past five years. If the CLIA figures are correct and Canada had grown at the same rate as the US, it should have been tying Italy for fourth place by now. Instead, it has shrunk from 775,000 passengers in 2009 and is now languishing in sixth place, having been replaced by Australia, which has less than two-thirds of the population. According to Bloomberg’s Business Week back in May, China is expected to be the world’s second-largest cruise market, after the US, by 2017, with growth rates far higher than in North America and Europe. The Asian Cruise Association, on the other hand, estimated last year that area demand will rise to 3.8 million annual cruisers by 2020, with 1.6 million from China. The Chinese government itself is meanwhile targeting 4.5 million Chinese cruisers by 2020, and new cruise terminals have either been completed or are under way in eight Chinese ports. While passenger numbers in Asia are expected to rise substantially, the number of cruise nights will not rise as steeply as the Chinese are expected to average something in the region of 5 to 6 nights per cruise. This is because of the shorter sailings that are required to serve a populace that has relatively short leave periods. 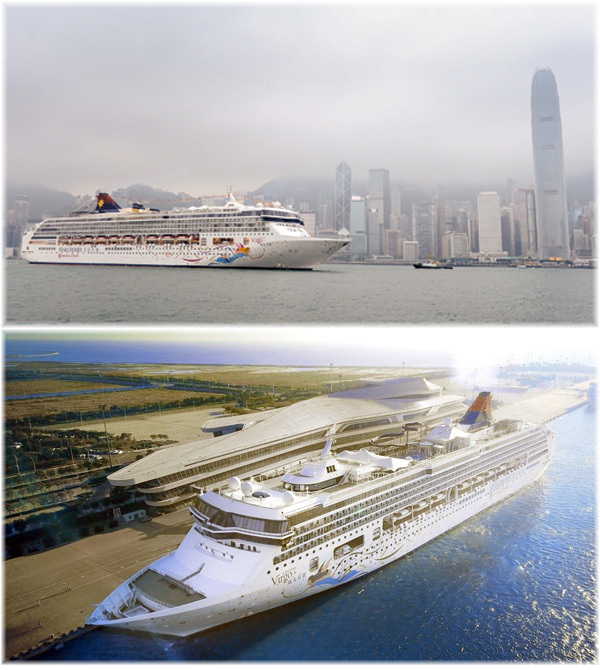 With Carnival Group preparing to have four ships in the year-round Chinese market with the addition of the Costa Serena in April 2015, and Royal Caribbean bringing the brand-new Quantum of the Seas to Shanghai in May 2015, after an introductory six-month season in New York, it is worth keeping our eyes on this market. While existing Western-designed ships are helping to get the market started it is felt by some that there are enough cultural differences between east and west that custom-designed ships may ultimately be built for the Asian market. There is also speculation that a good number of these could come from Chinese shipyards, even if they have no track record so far of building anything more sophisticated than overnight ferries and cargo-passenger ships. 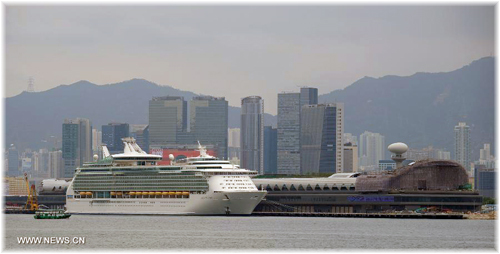 The majority of Chinese have been accused by some American cruise line executives of not knowing what a cruise is, so it is unlikely the same executives will yet know the right design for these ships, other than through experience they have gained in the past seven or eight years with existing ships, which started with the Costa Allegra in 2006. If the Chinese don’t know what a cruise is it may be difficult to design ships to meet their needs. Will they be for workers’ cruises or for the more upmarket Chinese mandarins? In all likelihood, they will be for both, and just as in the American and European markets, the Asian market will eventually segment itself after the necessary amount of trial and error. One potential guide, however, which no doubt Royal Caribbean is well aware of, might be the style and manner of Asian hotels of all kinds, and not the gambling ships that have been so popular in Asian waters heretofore. 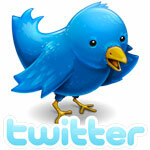 In addition, of course, the cruise lines are quickly developing experience of their own in this rapidly growing market. Many years ago, Punta Arenas was used as an important setting off point for cruises to Antarctica. In more recent years, however, it has become more of a wayport for cruise ships running between Brazil and Argentina and Chile’s west coast port of Valparaiso. Ushuaia, meanwhile, in Argentina’s Tierra del Fuego, has picked up the lion’s share of Antarctic departures. Last month, however, One Ocean Expeditions announced its itineraries and fares for its 2015-16 Antarctica season for voyages on board the Akademik Ioffe and Akademik Sergey Vavilov. In addition to its regular departures from Ushuaia, One Ocean will introduce a new program of expedition fly/cruises starting in Punta Arenas. The Punta Arenas fly/cruise program will be undertaken by the Akademik Sergey Vavilov, while the Akademik Ioffe carries on with its usual direct departures from Ushuaia. Only the first voyage, on December 8, 2015, will involve boarding at Punta Arenas, as none of the subsequent Vavilov voyages will sail from the Chliean port. 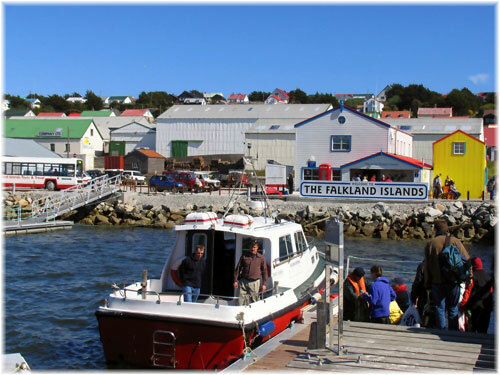 Instead, One Ocean will use scheduled flights between Punta Arenas and Stanley in the Falkland Islands, and flights that operate between Punta Arenas and the Chilean Antarctic base on King George Island, to get their passengers to and from the ship, which will sail between Stanley and King George Island. There are of course no flights between Argentina and the Falklands. On addition to the direct departure from Punta Arenas, three Vavilov departures will be made from Stanley and three more from King Eward Island, where passengers will board or disembark by Zodiac. The resulting 10- and 11-night itineraries have been designed to allow passengers more time in Antarctica – with the added bonus of seeing the king penguins of the Falkland Islands on most departures. After the Vavilov’s December 8 sailing from Punta Arenas, subsequent fly/cruise departures through to February 2016, will leave from Punta Arenas airport for either Stanley or King George Island and return to Punta Arenas airport at the end of the voyage. All flights between Punta Arenas and the ship will be included in the fare. The Akademik Sergey Vavilov will then complete her season in March with two 10-night voyages from Ushuaia. One Ocean customers have also frequently asked when the company will offer a South Georgia-only voyage. In response to these requests, the Vavilov will now offer a 14-night South Georgia-only voyage, sailing from Stanley on October 17, 2015, and ending in Ushuaia. This will be followed by two chartered departures, after which the ship will position round to Punta Arenas to start the new program out of Chile. In order to provide additional space, One Ocean will also bring the passenger capacity on both ships down from 96 to around 70 per voyage, and this on ships that used to carry 110. One Ocean also has in place an Early Booking Offer of $750 per person off the cruise fare for all departures, subject to availability and withdrawal at any time. As well as the Vavilov’s single season-opening sailing, One Ocean will be bringing some new hotel, tour and flights business to Punta Arenas. But it will not be the only operator there. For twenty-three years now Cruceros Australis, South America’s only local cruise line, has been operating 3-, 4- and 7-night voyages through the Chilean fjords between Punta Arenas and Ushuaia. 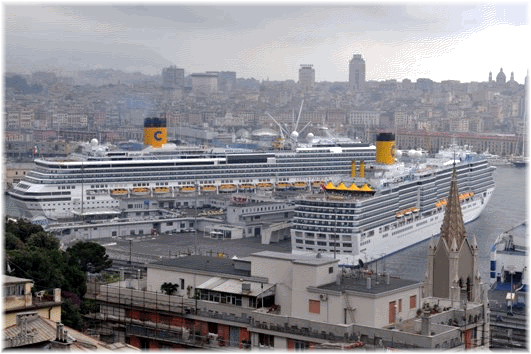 Its present fleet consists of the 210-berth Stella Australis, built in 2010, and the136-berth Via Australis, built in 2005. Poseidon Expeditions of Moscow last week announced that North Pole icebreaker expeditions aboard the nuclear-powered 50 Years of Victory would continue through to 2018. The president of Poseidon Expeditions, Nikolay Saveliev, said that the vessel’s owner, Atomflot, made the decision to extend the tourism use of the vessel just last week. 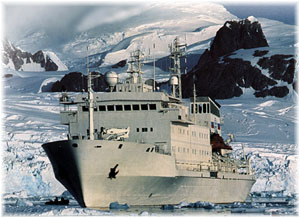 The extension is related to the earlier-than-planned deployment of another icebreaker, the Soviet Union. This will allow the 50 Years of Victory to be used for tourist cruises for at least three years beyond 2015. Poseidon Expeditions had announced earlier this year that following next summer’s departures, the nuclear-powered icebreaker would be needed to assist the growing traffic travelling though the Northern Sea Route in the north of Russia. “The Atomflot announcement came as a surprise, but a very pleasant one,” said Saveliev. He noted that Poseidon is currently in negotiations with Atomflot for the additional three seasons. Departure dates and rates beyond the 2015 season are yet to be announced. 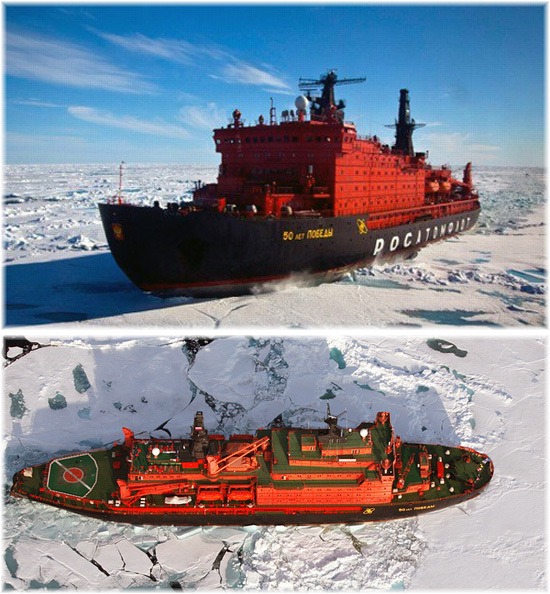 Poseidon Expeditions has operated 29 North Pole cruises aboard the nuclear icebreakers Yamal and 50 Years of Victory since 2001, and will operate four more programs in 2015. The 525-foot 50 Years of Victory carries 128 passengers in all-outside accommodations. Public spaces include a dining room, after salon for lectures, presentations and socializing, a bow-facing bar and lounge, a library and lounge plus a gym, two saunas and a swimming pool with heated seawater. Poseidon Expeditions is a leading provider of polar expeditions in the cruise industry. In addition to offering North Pole cruises aboard 50 Years of Victory, the company provides expedition voyages to Antarctica aboard the 114-passenger luxury expedition vessel Sea Explorer. Starting in 2015, Poseidon Expeditions will operate the Sea Explorer’s sister ship, the Sea Spirit, to the Arctic and Antarctica.